Hello Readers! Welcome to the last week of this literary blog! We made it through the course with flying colors! 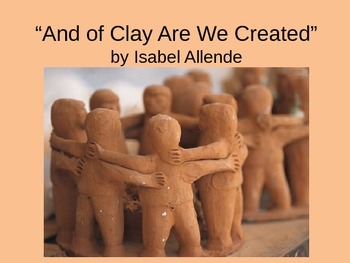 This week’s theme of the readings is the theme of cultural integration. It’s all about literature that transcends across all cultures. The readings for this week are: “The Perforated Sheet” by Salman Rushdie, “Girl” by Jamaica Kincaid, to read book one of “Omeros” by Derek Walcott. In “The Perforated Sheet,” the main character named Saleem is born on the day that India and Pakistan became independent nations. But his life goes on parallel to the continuing history of India. 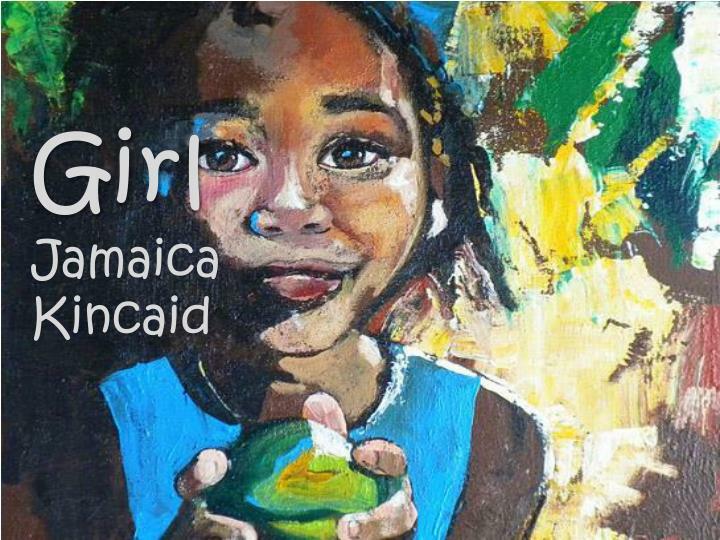 “Girl” by Jamaica Kincaid is a piece of global literature that can relate to every woman in the world. “Girl” is a poem of female expectations and advice from a mother to her daughter. 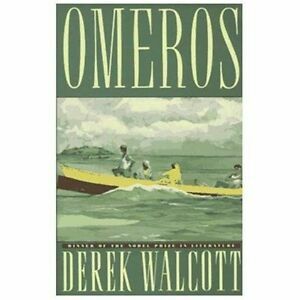 Book one of “Omeros” by Derek Walcott is an epic poem, a story of a Caribbean fisherman. 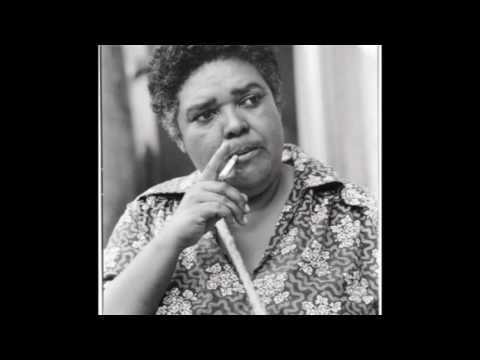 A great activity that I recommend is having the girls in your classroom write a letter in response to Jamaica Kincaid’s “Girl” telling her how they feel about her piece of literature. At the same time, have the boys in the class write their own version of “Girl” calling it “Boy” have the boys write as a father to their son about the male role and expectations. I’m sure you’ll be quite surprised. Have the students in your class research a real life Prince and Princess of a kingdom and the expectations that they are expected to follow. Students will be surprised to find that living the life of a Prince and Princess isn’t all what it’s cracked up to be in the fairytales. 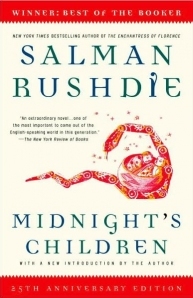 Welcome readers to The Original Middle Child’s literary blog! This week’s theme was all about literature post the Jewish Holocaust. This week’s reading includes: “This way for gas, Ladies and Gentlemen,” by Taduesz Borowski, “Deathfugue,” “Aspen Tree,” and “Shibboleth” by Paul Celan, “God has pity on the Kindergarten Children,” “Tourist,” “Jerusalem,” and “An Arab Sheppard is Searching for his Goat on Mount Zion,” by Yehuda Amichai, and “The Daydreams of a Drunk Woman,” by Clarice Lispector. is narrated by a prisoner on his way to Birkenau, the largest of the concentration camps. He describes a place of authority and the struggle to survive. How food and clothing were valuable currency. After a while even the prisoners are desensitized toward each other regarding death. 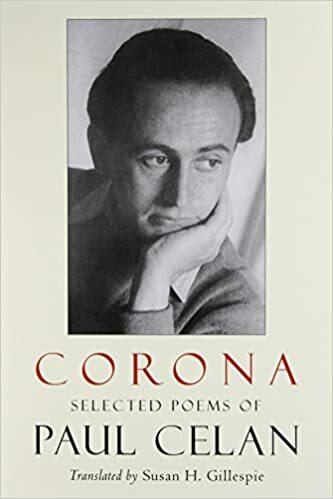 In “Deathfugue” by Paul Celan is a moving tribute to what gruesome daily life was like in the camps. In “Aspen Tree” the writer mourns the loss of his mother connecting the loss to an Aspen Tree. In “Shibboleth” the writer creates an image of a people in exile who have no homeland but long for a place to call home. “God Has Pity on Kindergarten Children” by Yehuda Amichai is a short poem about how God has no compassion for mankind, it is up to us to love and care for one another. In “Jerusalem,” a scene is painted of daily life in Palestine occupied Jerusalem. “Tourist” describes a local man’s distaste for tourism in his homeland of the Biblical land of Israel. “An Arab Sheppard is Searching for his Goat on Mount Zion” is about an Arab Sheppard is searching for his Goat on one side of the valley and a man is looking for his son on the other side. They both are worried they will end up in some trouble, but they find the son and the goat together in the bushes, and they are relieved. 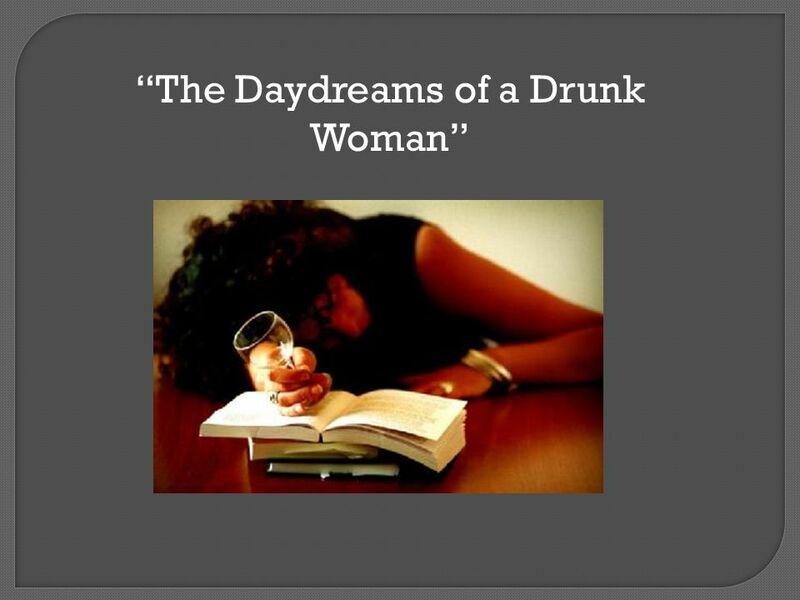 is a sad story of an alcoholic woman who goes into alcoholic fits and spirts of self-pity. It explores her reasons for her misery and inner rage and the choices she has made to bring her this point in her life. To all our teachers online, Holocaust survivors are dying off so finding someone as a guest speaker is difficult. Finding a recorded interview to watch or listen to in class is beneficial to connect this week’s reading to the students. 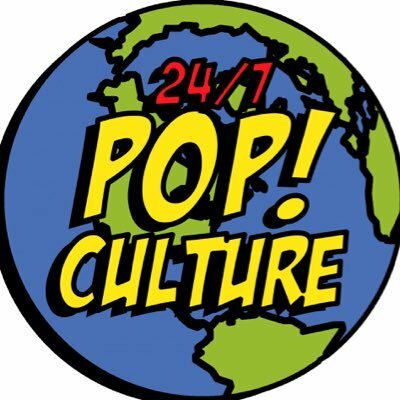 A great way to find a connection from the Holocaust to pop culture is through the movies. There are plenty of movies on the subject. Have the students pick a movie on the Holocaust and have them compare and contrast from real history. 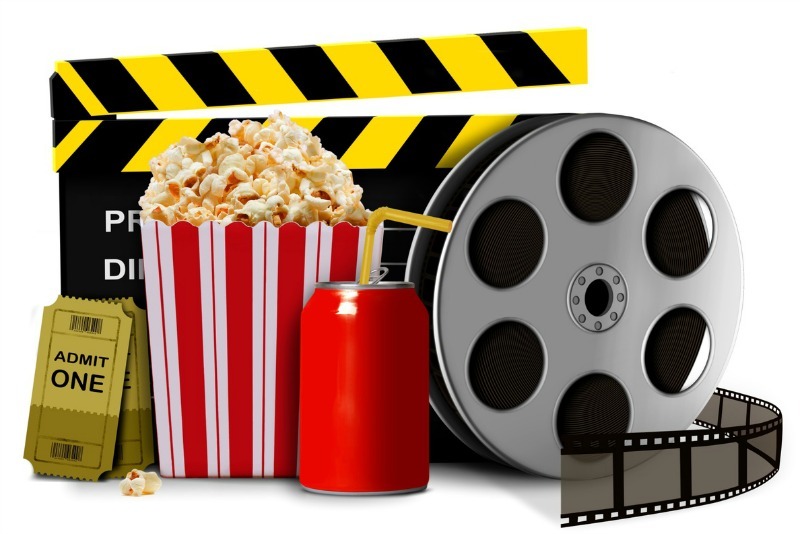 Have students find 5 historically accurate facts in the movie and 5 that are not historically accurate. Hello fellow bloggers! This week’s theme is all about the choices we make. 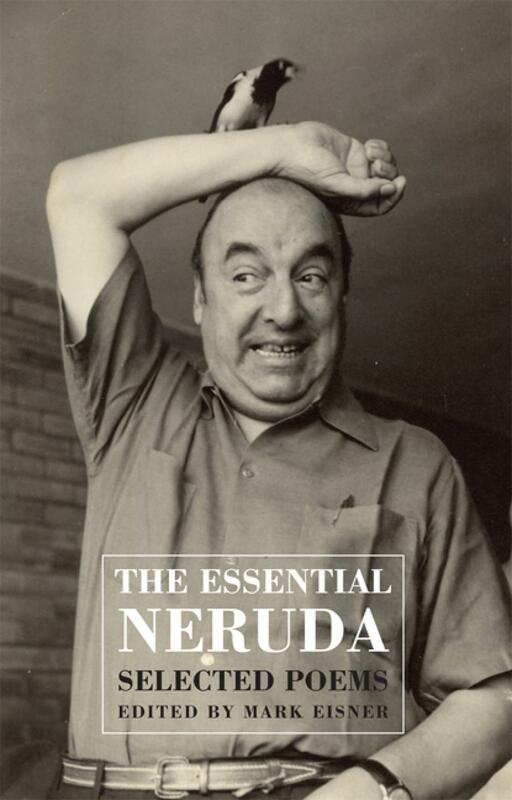 This week’s readings are: “I Speak of the City” and “Central Park” by Octavio Paz, “The Garden of Forking Paths” by Jorge Luis Borges, “Walking Around” by Pablo Neruda, “Death Constant Beyond Love” by Gabriel Garcia-Marquez, lastly “And of Clay Are we Created” by Isabelle Allende. I know it’s a lot to read, but hang in there! 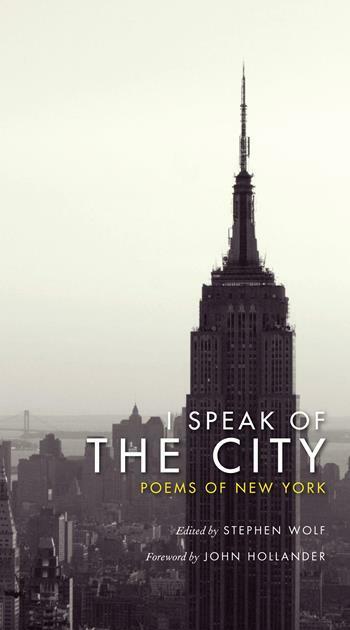 is a poem of an unnamed city and is described in both positively and negatively ways and the city changes based on the choices that the reader. is about what Central Park in New York City is like during the night and if you choose to go through the park at night, it’s at your own risk. is about a labyrinth full of twists and turns, and halls of mirrors, never knowing what’s reality and illusion and the choices you make going through the labyrinth. he writes about urban life and how hard life is for the poor. is an existential piece of literature where the character is a political figure who looks at his struggles with the idea of death. is about a girl who is trapped in a landslide caused by an erupting volcano. A news caster sent to cover the story of the disaster is faced with trying to help her and choosing to accept her fate. 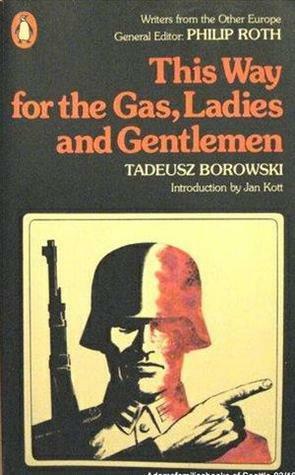 His is frozen as this event causes him to remember his childhood in war torn Eastern Europe. 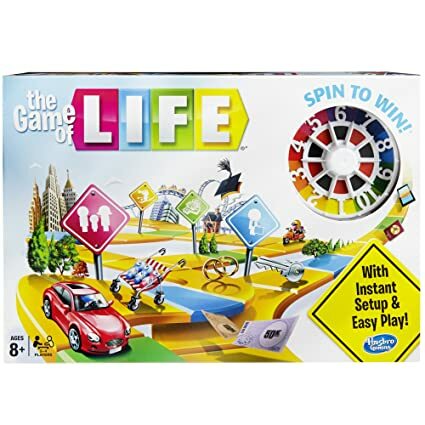 this game is full of choices to create a fictional life for each player. At the end of the game, you get to see who had a good life and whose choices led them to have an unfortunate life. If we take a look into the Star Wars saga we can we that there are several characters who make a series of choices that affect their life and the course of the storyline. As a class, focus on the character Ankin Skywalker from movies 1 through 3 and discuss how his choices throughout the movies lead him to become the ultimate villain of Darth Vader! Extra! Extra! Read all about it! 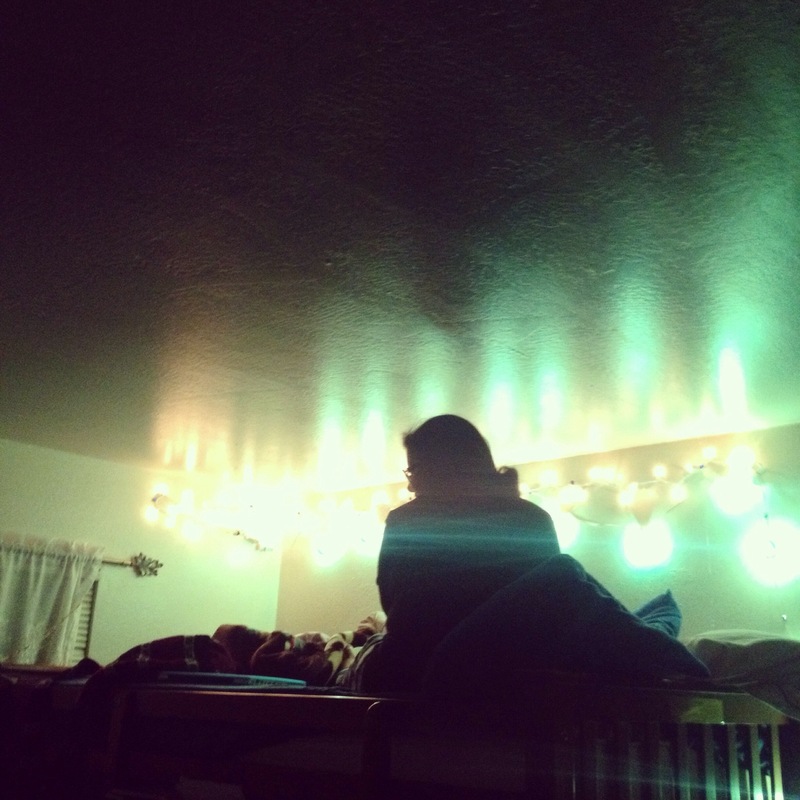 The theme of this week’s blog is identity! Specifically about identifying yourself within a culture. This is a collection of essays that face the issues with race Harlem where he lives in and trying to connect and find his identity to his father after his father’s death. name and two African names is growing up in Africa in the white culture. He is struggling with growing up white because it is desired to grow up in white culture, but is it worth it to grow up white and educated but rude to people or to grow up poor and uneducated but kind to everyone you meet? this story is about how a large African kingdom gave up their individuality to come together united. Until one day after the king dies and his son reveals to have a love affair with his father’s 3rd wife. This divides the kingdom. 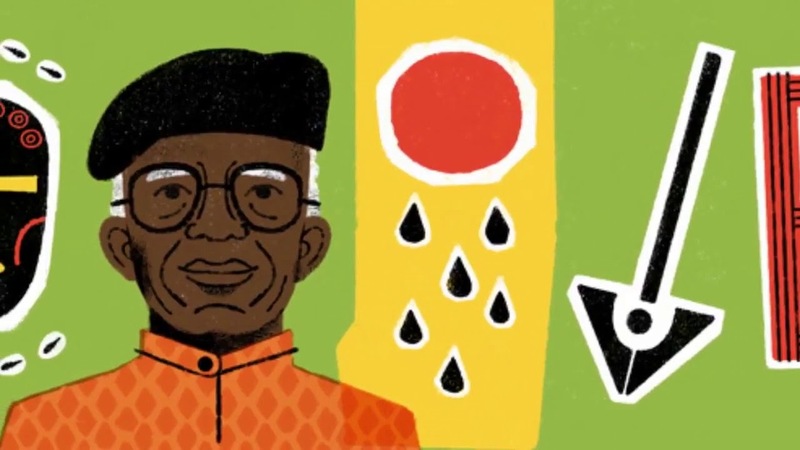 “Night in Sine” by Leopold Senghor is a love letter to Africa. In “Prayer to the Masks” a young man is hoping to reconnect with his past in order to make a better future. In “To New York” it’s a call to all Black Americans to embrace both their American and African roots. Lastly “Letter to a Poet” is a letter to his brother who is a talented poet who lost his connection to their family’s past which inspired him to write. The speaker is waiting for his brother’s return to writing poetry. A great activity to connect the readings to your students is with creative writing; an essay of your family’s culture, a family tree, or a poem relating their feelings to their culture. Roots is an epic television following one man’s genealogy. Spend the week watching the movie in parts. Hello readers! This week we have three stories. 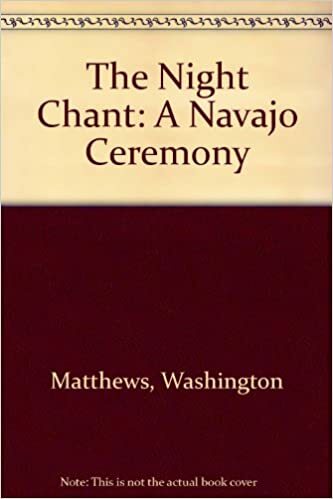 “The Navajo Ceremony: the night chant”, “The Conquest of Mexico” by Florentine Codex, and “Yellow Women” by Leslie Marmon Silk. 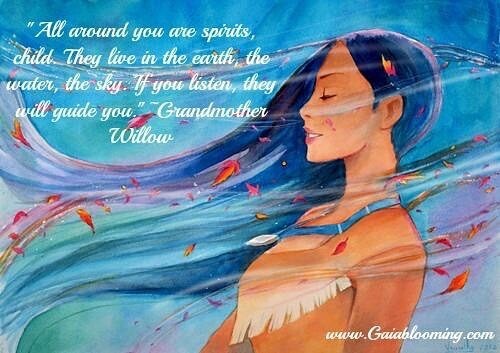 The Theme this week is spirituality and the natural world and how they collide. 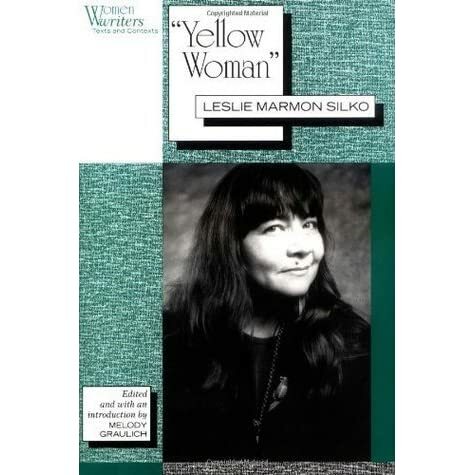 is about a Pueblo woman who met a Native American man who seduced her and took her away to his mountain home for a few days. She contemplates whether or not she and the stranger are characters from an old story. She manages to escape and run back home where nothing seems to be disturbed. 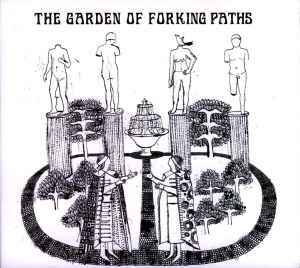 is a poem that is a Navajo chant asking the rain god for rain for their crops. They’re asking for his spirit to come bring the rain into this natural world. 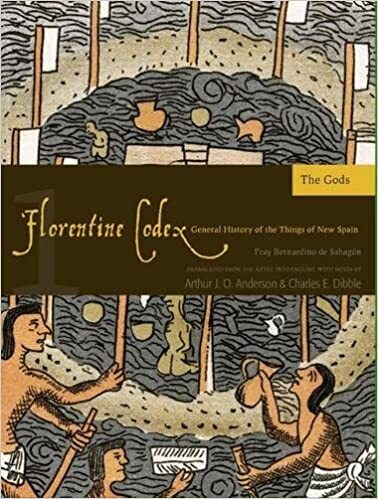 “The conquest of Mexico” is story told in Aztec hydrographic that was later translated to a narrative about how the Spaniards came to the new world with such a force and a power that scared everyone. Teachers, one suggestion I have to teach spirituality and the natural world is to divide you students into groups of major religions and have a research project covering the basics of that religion. As a teacher, you could have students look for a spooky supernatural story they can bring in and read aloud for the class. Breaking news! This just in! The theme of the week is all about not conforming to traditional beliefs. 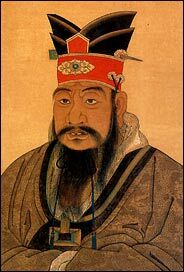 These weeks readings were all from Chinese authors whose teachings of Confucius. The top picks for this week are: “Diary of a Madman” by Lu Xun, “Sealed off” by Zhang Ailing, and “Man of La Mancha” by Chu T’len-Hsin. 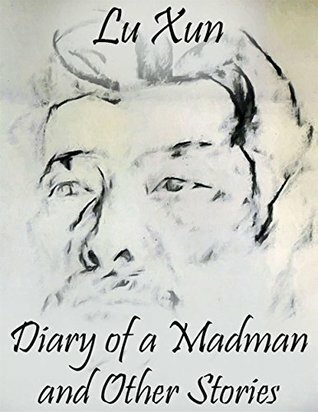 In “Diary of a Madman” the story of a man who is paranoid that the whole town and his family are conspiring to eat him. However that is not the case, he’s suffering from a mental illness of paranoia. The main character questions if cannibalism is right or wrong. In “Sealed off” )the story takes place in Shanghai during World War II during Japanese occupation. The character Cuiyuan is riding the tramcar when suddenly it stops due to an air raid warning. In the quietness of the tramcar, she starts a flirty conversation with Zongzhen who is married with children. In the end, she gives him her number and he quickly leaves the tramcar as it returns to its route. Lastly, “Man of La Mancha” is about a man struggling with his identity after having a near death experience. He realized that he almost died and he did not have a single piece of identification on him. He starts to think about getting personal identification and whether or not he should make advanced future arrangements if he were to die. One idea is having a group discussion about each students’ cultures and what traditions they have that have either been changed or that are completely ignored. Another idea is having students write a narrative essay about a time where they went against tradition and followed their heart. In most Disney movies we see the main character faced with a problem and choses to go against tradition, pick a movie and write a paragraph about what you would do differently if you were the main character. This week we could focus on the theme of wen. 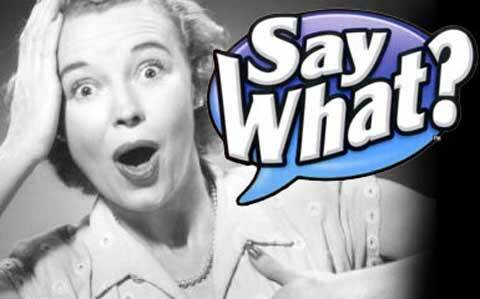 What is wen? 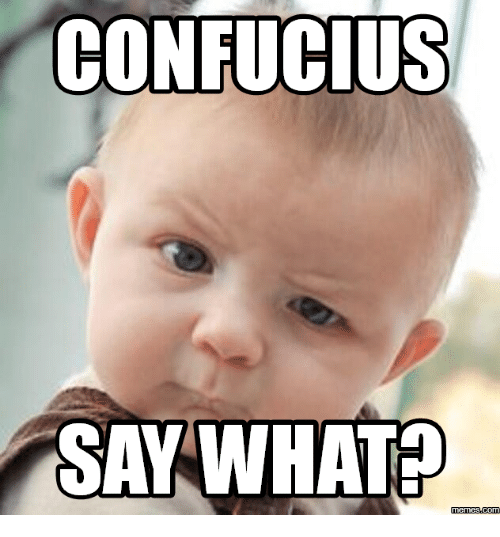 “Confucius” was a philosopher who liked to travel and talk to everyone he could about his ideas. Du Fu was a poet of the Song Dynasty some of his writings included “Painted Hawk,” and “I stand alone” and theses usually caught people by surprise. 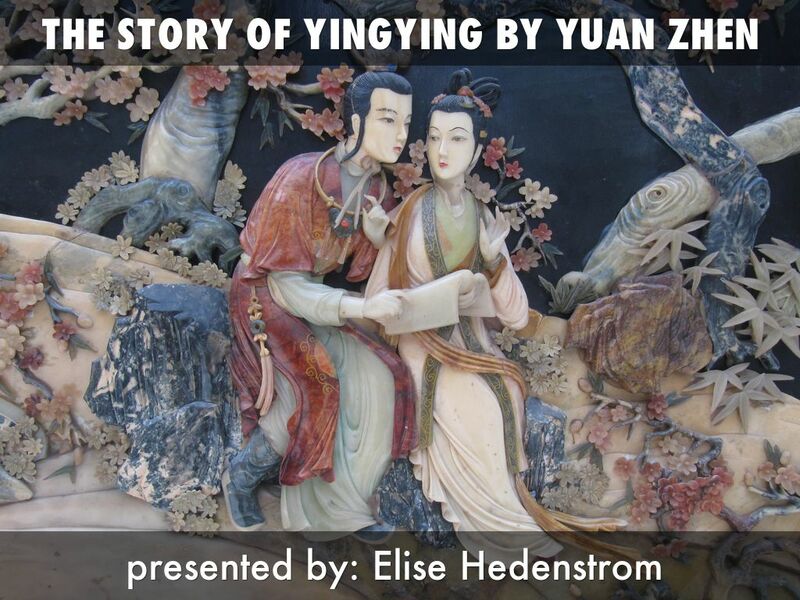 “The Story of Ying Ying” is a love story where the main character falls in love with a woman who he finds out to be a distant cousin. At the same time he is protecting her family from a mutiny. In the end, he saves the family, but ends up marrying someone else. For those of us who teach; a great activity is having your students write a poem. A poem that uses a strong metaphor for life and the way things go. I.e. the circle of life, birth and death, becoming a man/woman from adolescents. Students can also find a movie which demonstrates the idea of wen. 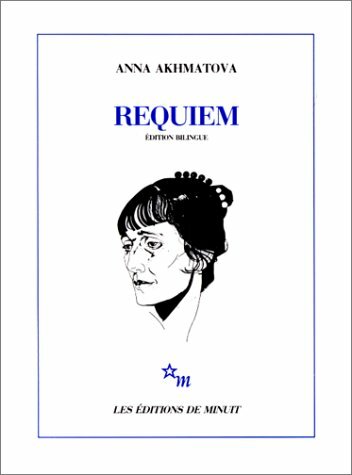 Themes of the Week The readings of this week include: “Requiem” by Anna Akhmatova, “The Metamorphosis” by Franz Kafka, “Faust” by Johann Wolfgang Von Goethe, and “The Guest” by Albert Camus. All these stories have multiple themes but the theme that ties all these stories together would the theme of morality. 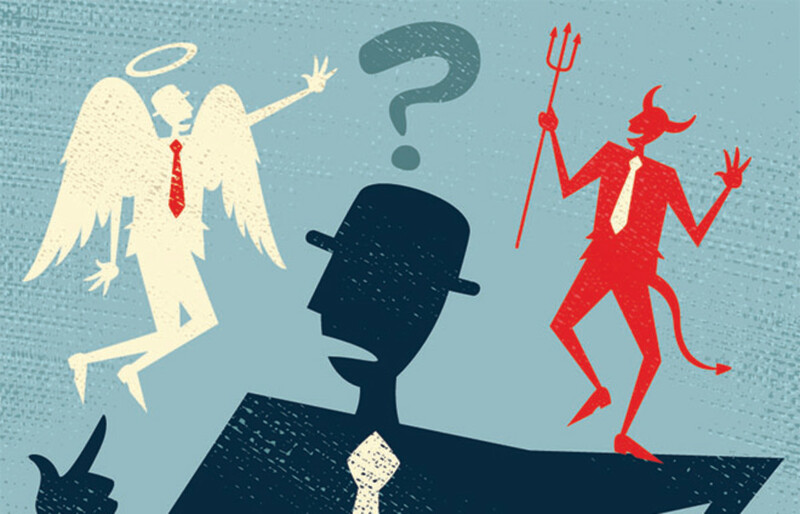 Morality is a set of principles concerning the distinction between right and wrong and good and bad behavior. 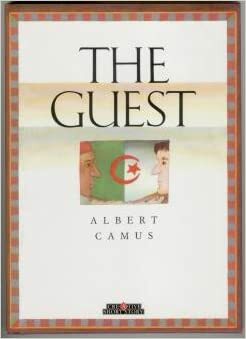 “The Guest” the main character is given a choice to make and is so overwhelmed that he chooses not to make a decision. 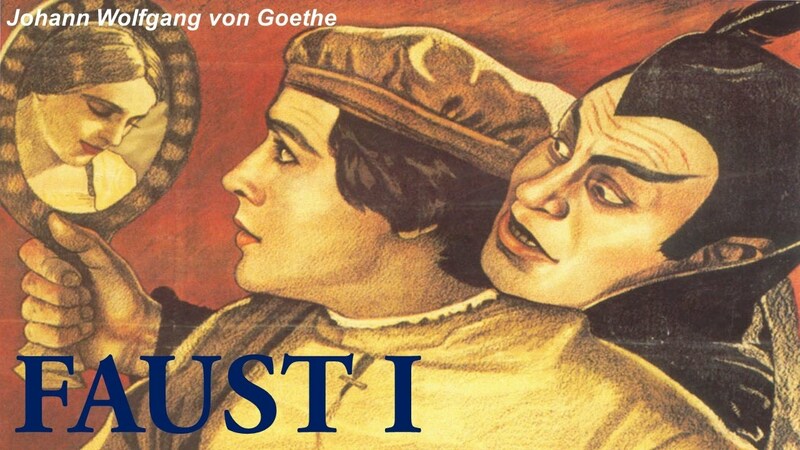 In “Faust” the main character chooses to against morality and takes the deal with the Devil. “The Metamorphosis” a man is literally transformed overnight as a life sized bug and his family struggles with the morality of giving him sympathy or not. In “Requiem” a mother is posed with the moral question of speaking up against the government to redeem her son who’s in prision. For those of you who are teachers, one great way to connect these stories and their theme of morality is to have your students write a short narrative about a time where their morality was put to the test. 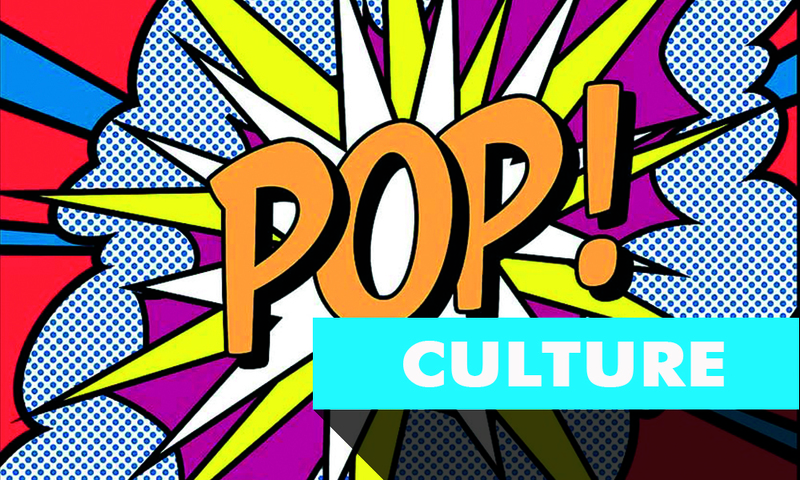 At first glance, linking pop-culture and literature is like trying to mix oil and water, but everyday life and current events is a great way to inspire writing. One activity I recommend to help students link the theme of morality creating a collage of current events both in the news and celebrity news of where there poses the question of morality. This can also include the celebrity tabloid magazines where the stories may or may not be real.